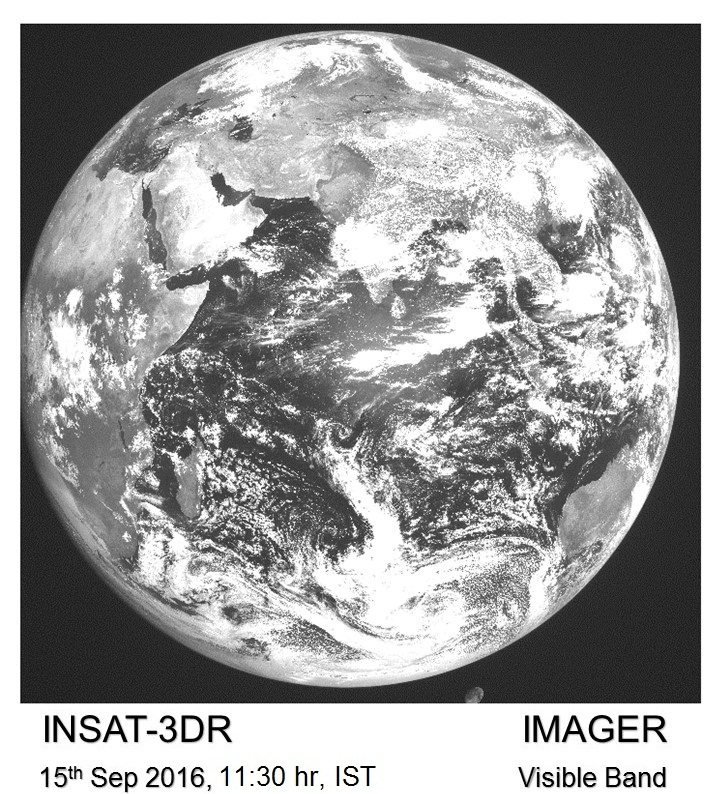 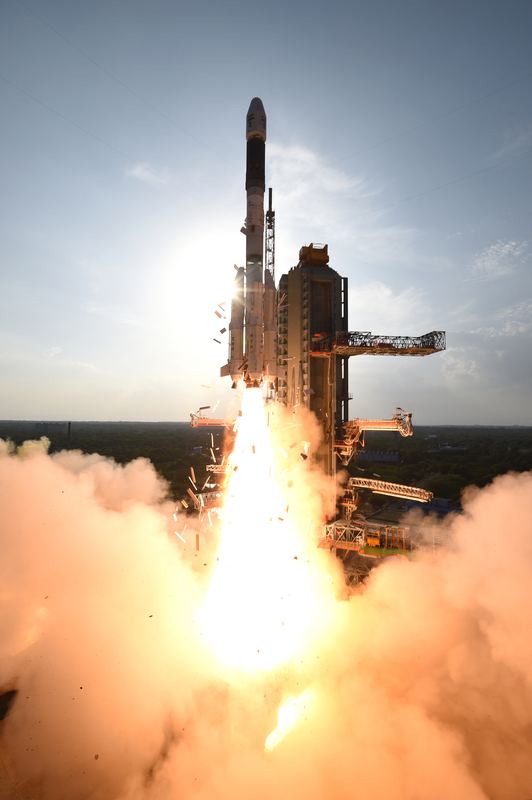 GSLV-F05 is the tenth flight of India's Geosynchronous Satellite Launch Vehicle (GSLV), launching INSAT-3DR, an advanced weather satellite, weighing 2211 kg into a Geostationary Transfer Orbit (GTO). 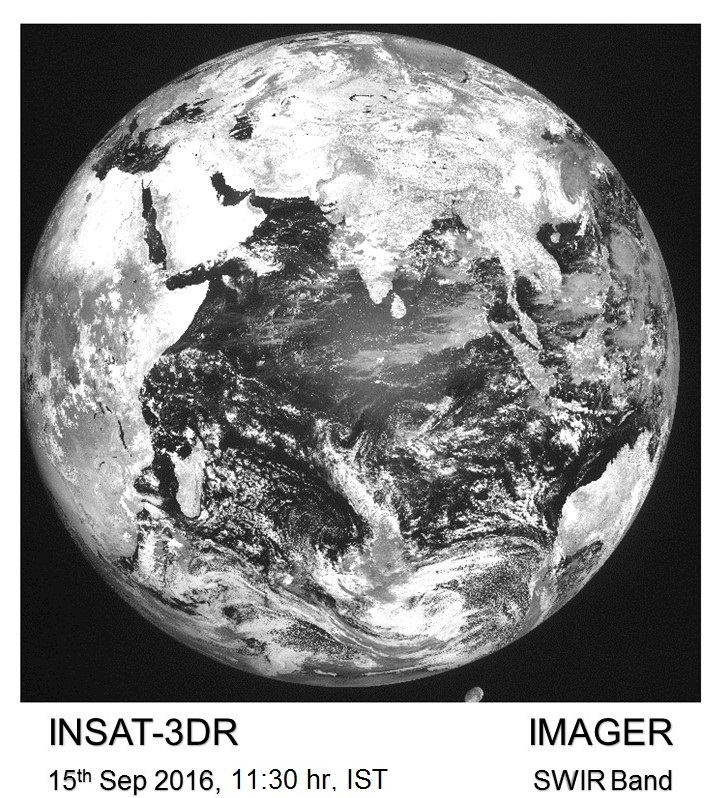 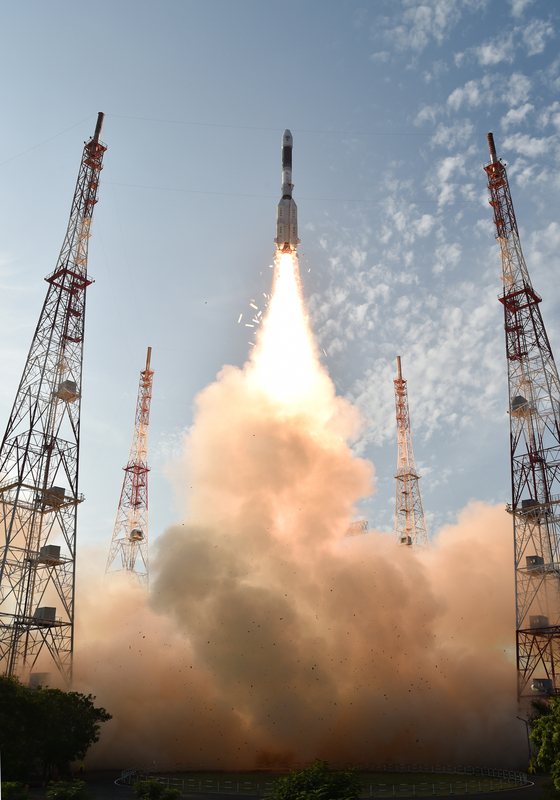 GSLV is designed to inject 2 - 2.5 Tonne class of satellites into GTO. 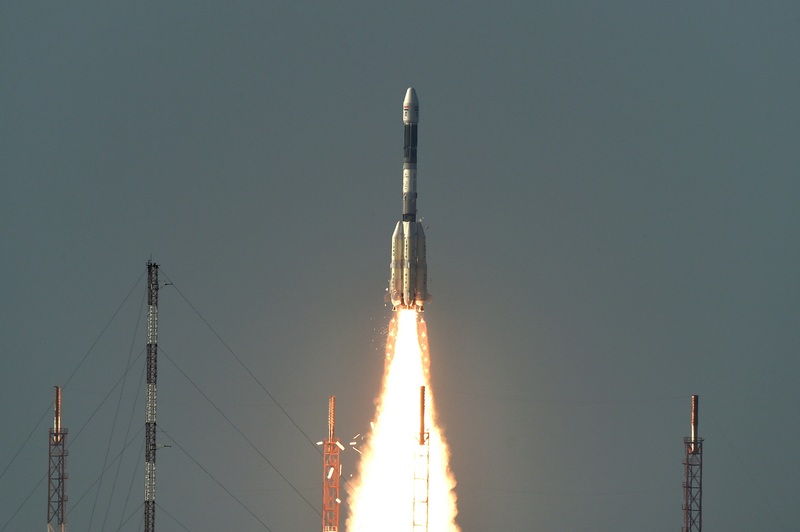 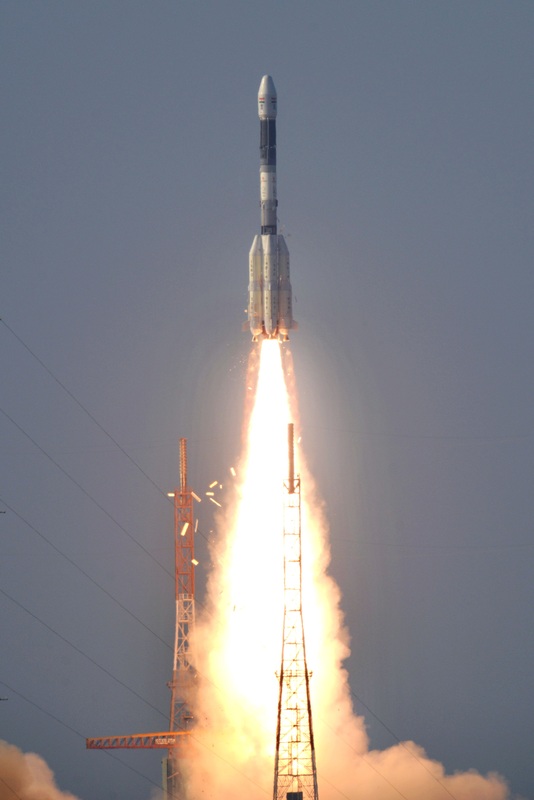 The launch took place from the Second Launch Pad at Satish Dhawan Space Centre SHAR (SDSC SHAR), Sriharikota on September 08, 2016. 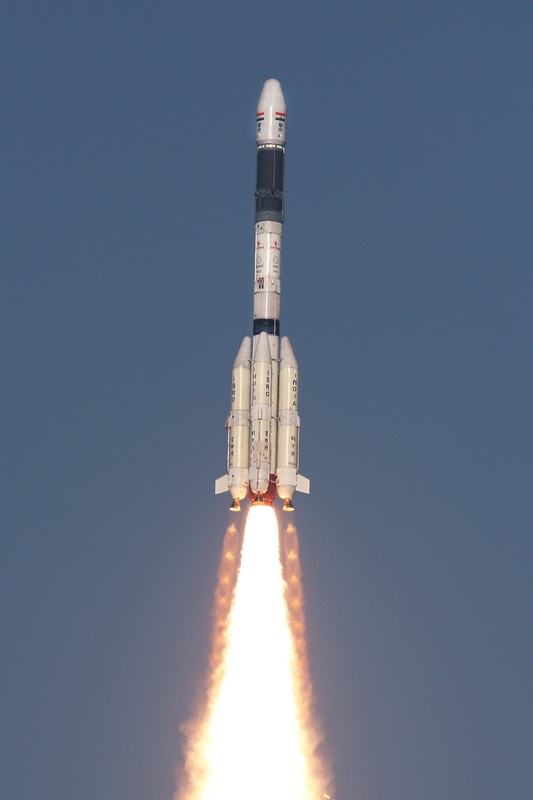 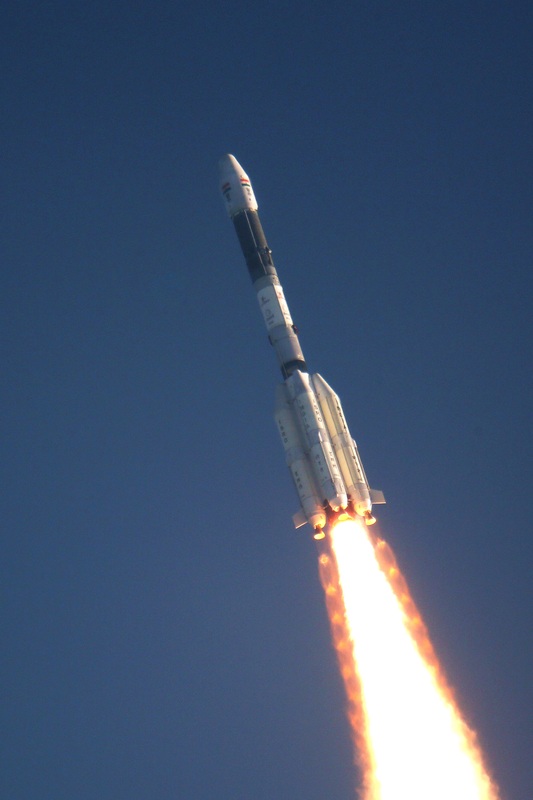 GSLV-F05 flight is significant since it is the first operational flight of GSLV carrying Cryogenic Upper Stage (CUS). 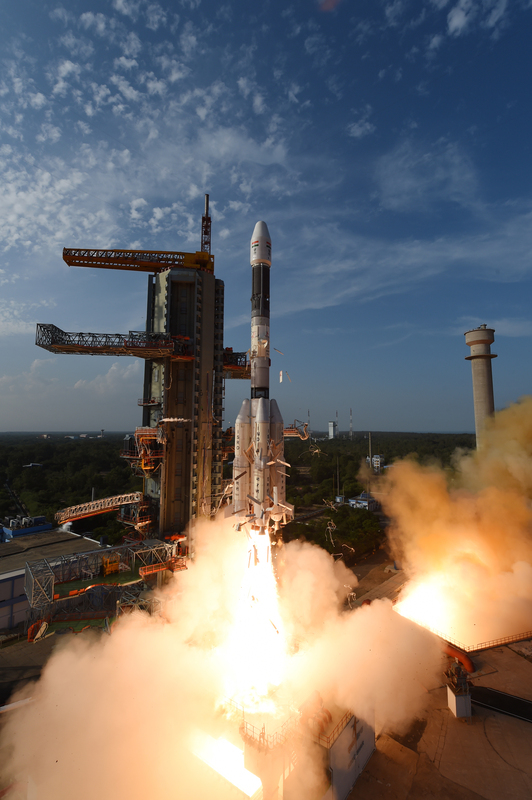 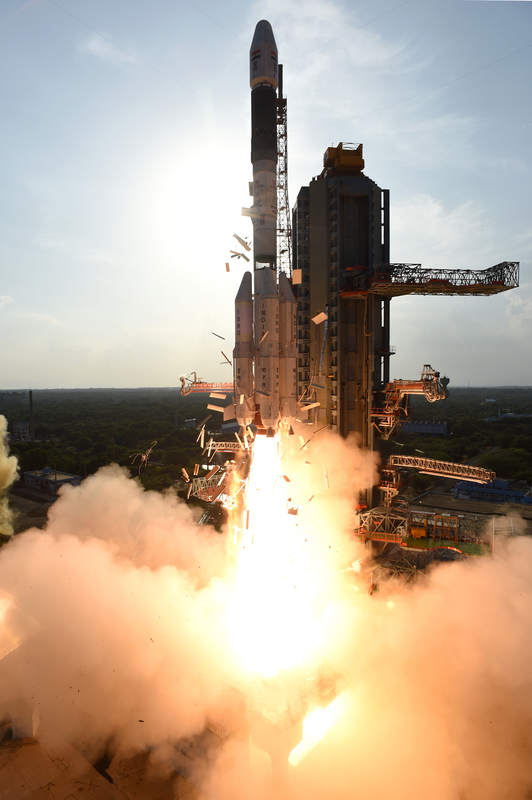 The indigenously developed CUS was carried on-board for the fourth time during a GSLV flight in the GSLV-F05 flight.